This html5 tutorial for beginners covers the basics of html 5 such as introduction of html5, html5 tags list, common html5 tags, html5 new features etc. 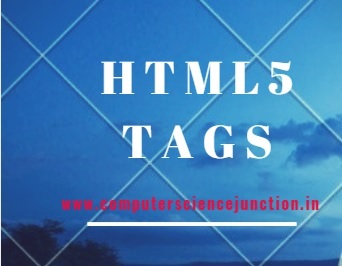 HTML5 is a hyper text markup language used foe web development or website design. 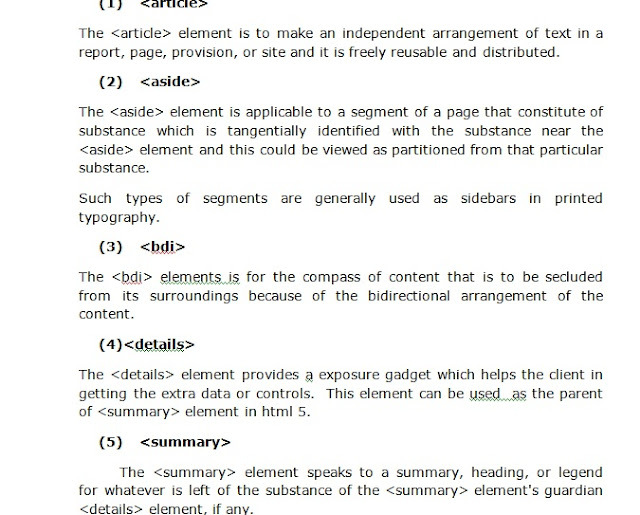 HTML 5 came into existence in January 2008. 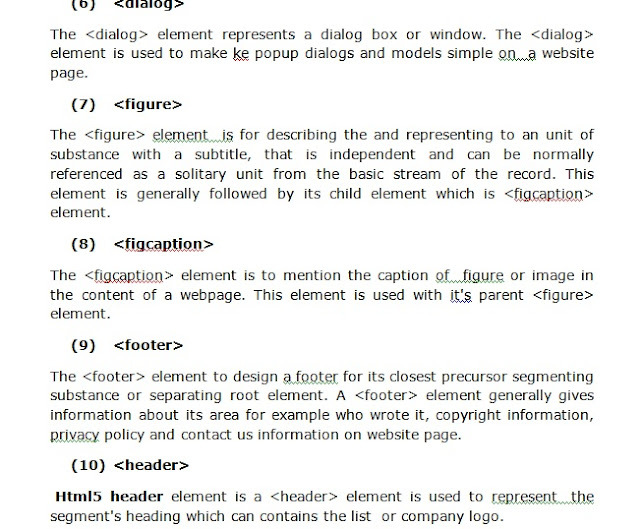 Working Group) are two major organizations which played an important role in the development of html 5. 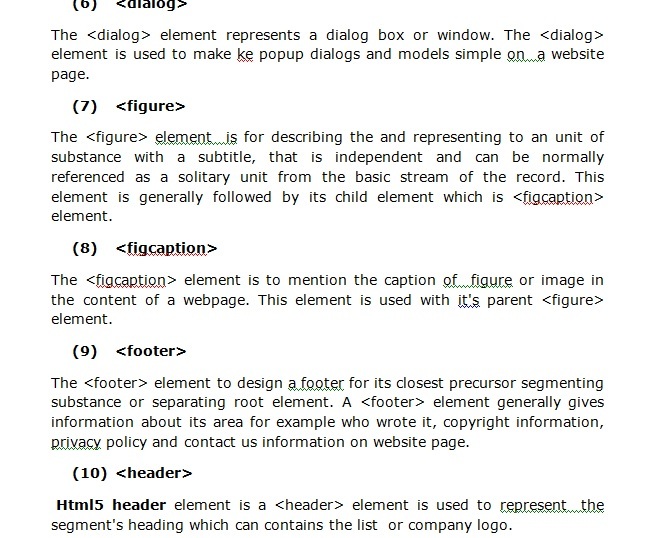 In the next section of this html5 tutorials for beginners we will learn about common html5 tags. This section covers the html5 new features and common html5 tags. 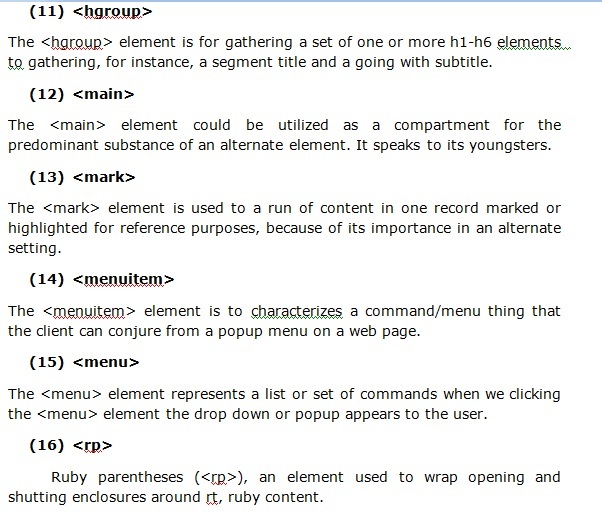 There are some new elements or tags in html5.